Buying a Certified Pre-Owned vehicle is a great way to drive home in a car, truck, van or SUV for less. At Novak Motors, we sell only the highest-quality used cars, trucks, vans and SUVs, so you can shop with confidence, even when you are shopping on a budget. 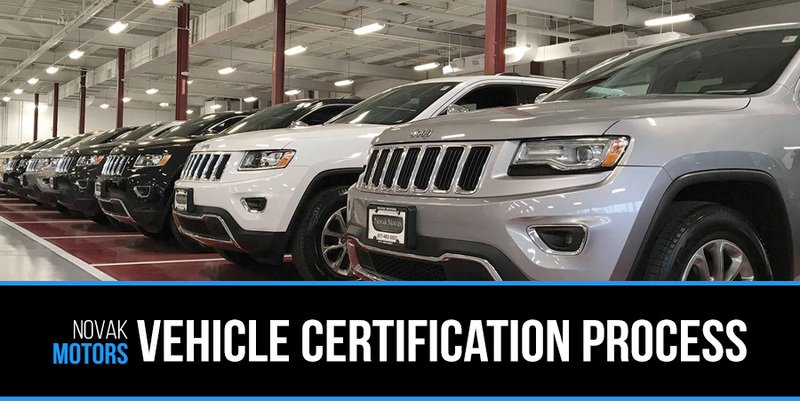 The vehicles in our Certified Pre-Owned inventory must all pass rigorous testing and are all backed by comprehensive warranties. When you shop at our pre-owned vehicle dealership in Lebanon, NJ, you can count on getting behind the wheel of a great vehicle at an attractive price. Our competitive pricing takes the stress out of car buying. There is never a need to haggle, because our fair prices are guaranteed, making the process simple. The price you see is the price you pay. Meanwhile, the quality assurance you receive at our dealership is second to none. Discover the difference that comes with buying a CPO vehicle from Novak Motors today!